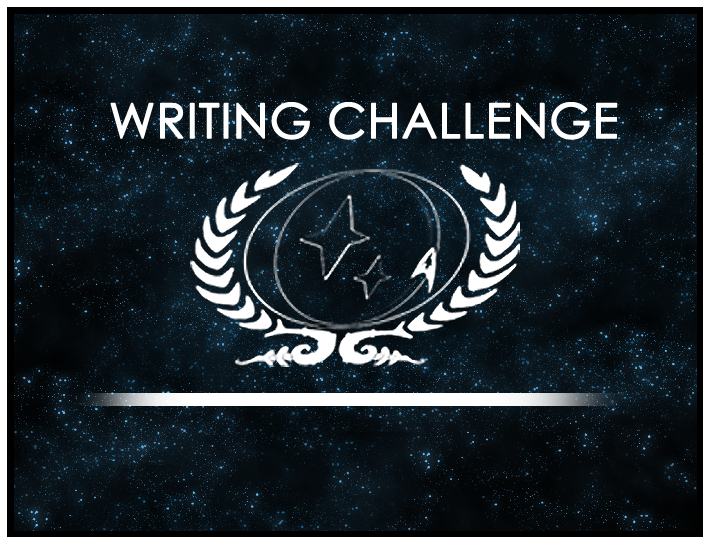 Have you checked out the Writing Challenge forums lately? If so, you might have seen a new discussion regarding downloadable compilations of each Writing Challenge. Beginning with the Challenge from September & October, all the Writing Challenge entries from a round will be made available for download in a PDF. The winner will receive a special write-up at the beginning of the document, and in subsequent rounds this will involve a quick interview regarding their thoughts and ideas when creating the story as an extra perk for winning the Challenge. Take a look at the first available compilation here … and once you have, be sure to let us know what you think in the forums!